I have just added the autumn 10 newsletter for Cat Chat (@CatChatCharity) below and sadly have to say that this is the last one I can do for them due to my current workload. If you visit the Cat Chat website you can find local rehoming centres near you and view pictures of cats and kittens who need homes. 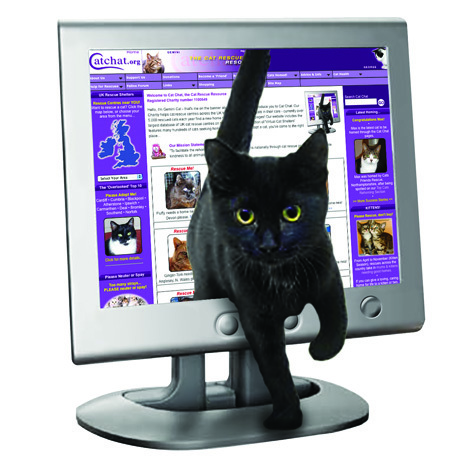 You can find out lots of useful information about cats and pet care, you can seek expert advice and even chat with other pet owners on the Cat Chat forum. You can also buy gifts for the cat lover in your life! There are many ways in which you can support the charity and help cats – visit the website now to find out more!